SEGA have just launched House of the Dead: Overkill – Lost Reels on mobile devices such as the iPhone, iPad, iPod Touch and a variety of Android-based devices. 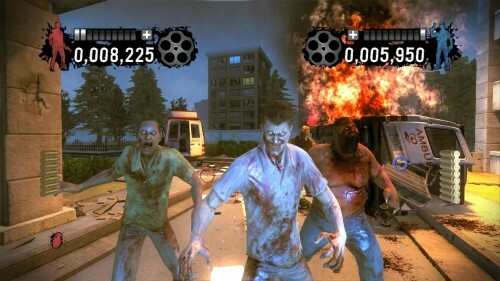 The game itself is based upon the 2009 classic House of the Dead: Overkill. The game is split into two modes, Story mode and Survival mode. You can pick up the game now on the iTunes store here and on the Google Play store here. House of the Dead: Overkill – Lost Reels will cost $4.99 on both iOS and Android platforms. House of the Dead: Overkill – Lost Reels looks to be quite a blast, so be sure to check it out now on your mobile device.